Engage all of your baby's senses, spark your toddler's curiosity, nurture your preschoolers imagination and creativity and build friendships with Music Together® families. 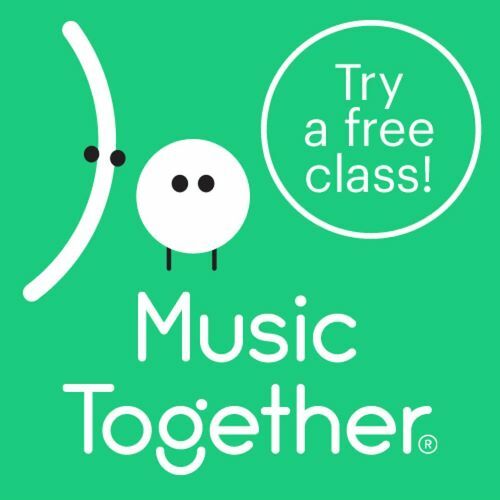 Bring harmony home with Music Together classes! Music Together is an award winning, research based music and movement class for children from birth to five years old with their caregivers. Music Together is in more than 3000 locations and in over 40 countries. Music Together classes build on your child's natural enthusiasm for music and movement. We'll help you provide your child with the musical skills needed to enjoy a lifetime of music making. 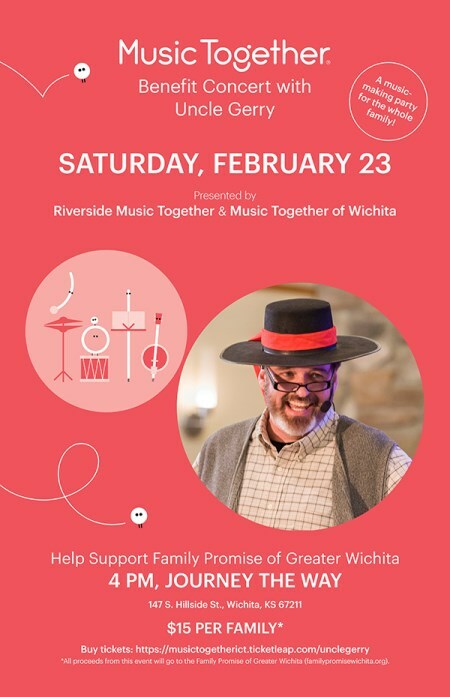 Music Together is unique because they focus on teaching families to "be" the music makers instead of simply passively listening to music. Registration is now open for Music Theatre Summer Camps by Miss Marcee! Join us for a Disney Karaoke, Pokemon or How to Train a Dragon class! More information is on the Classes Page. The Winter "Drum" collection begins this week! There is still time to register but hurry classes are getting full.